It’s been a good week. I’ve been foam-rolling my left ITB and back everyday, I’ve been working out regularly (weights Monday, stationary bike Wednesday, circuit training with my trainer last night), and my eating has been healthier. I’ve been food journaling and watching my calories, I’ve cut way back on sugar, and I’ve been drinking a lot of tea (herbal and black). I’m keeping a daily gratitude journal, taking Vitamin D, and reading parenting books (all part of my resolutions for the year). At the same time, I don’t feel like I’m taking on too much and have had time to start Season 5 of Breaking Bad. The cold around here has been pretty brutal, with daytime highs around -20 (that’s Celcius) and wind chills making it feel so much colder than that. Let’s not talk about nighttime temps. If you want to see my local weather, check out this link. Definitely hibernation weather. It’s not that the cold bothers me, exactly, because it does get colder than that here with regularity, and I’m not hanging out outside. It’s more the sustained nature of the cold that is driving me crazy, because I sure don’t want to outside, or do anything that involves outdoor parking. Sure, the days are getting longer, and it’s actually light when I go to work at 8:45, but spring is NOT in the air at the moment. (That would be Frostbite). The one bright light this February is that the Winter Olympics have started. As you may know, I’m a total Olympics junkie. We went to London in 2012 to watch my husband’s cousin compete in heptathlon, and that was an amazing experience, but I think I actually get more excited for the Winter Olympics. That’s probably the Canadian in me coming out. My favourite events to watch are bobsleigh, hockey (I am getting up at 6:30am next Wednesday to watch the Canadian women taken on the U.S. team), and speed skating (especially short track), but basically if it’s on T.V., I’m watching the event. One of the best things about the Olympics is that I get super motivated to stick to my workouts. Watching world-class athletes demonstrate their strength, speed, agility and skill makes me feel a little bit like a troll for skipping my cardio session. Are you an Olympics lover? What are your favourite events? Christmas has come and gone, and I am sitting here with a long list of goals for the year. I am likely overreaching, since I pretty much failed to accomplish any of my 2013 resolutions; however, I did make a list of SMART (specific, measurable, achievable, relevant, timely) goals, so that’s a step in the right direction. I won’t list all of my goals here (maybe later), because I want to go to bed and, well, 50 goals would take a while, but I will say that one of my goals for this year is to blog every Monday. It should work out fairly well, because I don’t work on Mondays, so they tend to be my catch-up days where I run errands and make plans for the week. I do like to blog to clear my mind and get everything out in writing and that really felt like it fit in with my usual Monday schedule. 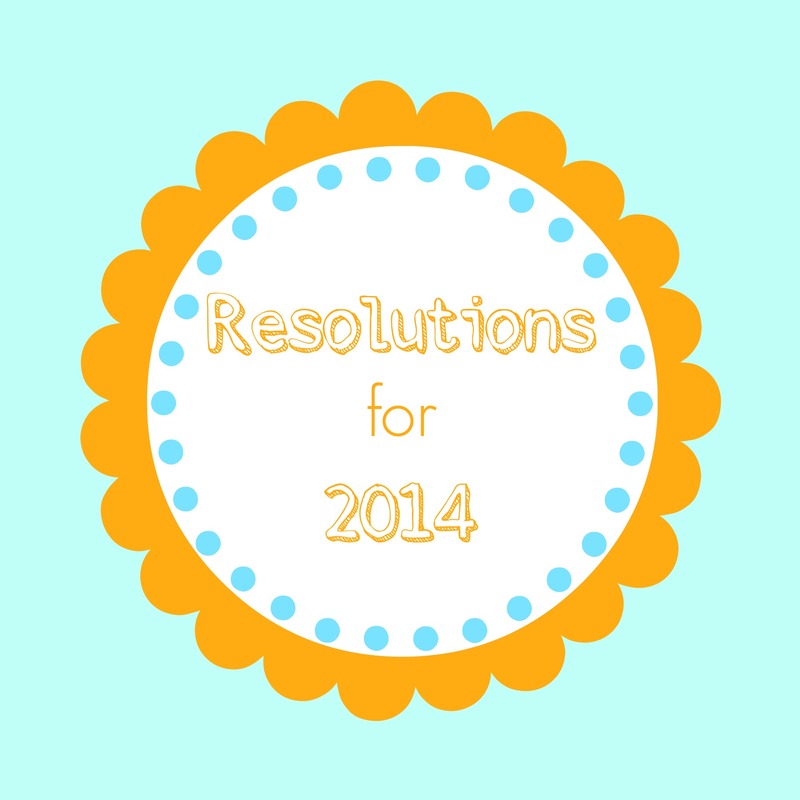 Do you have goals for the year?